CannaMed of Thousand Oaks A California Medical Corporation is the oldest medical Marijuana consultation center in Thousand Oaks and Ventura County, established since 2004. They serve a couple of locations across the country and one of them is Boston area. 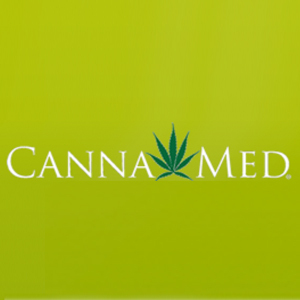 CannaMed has made a name for itself by following the rules set forth by their Medical Board. Expect highly professional and compassionate physicians that will make sure all your needs are met. When you walk into the doors at any Cannamed Location, you will be greeted by a friendly staff member ready to accommodate you. They care deeply about their patient’s health and are determined to provide patients with a treatment that fits best to their condition. To schedule an appointment, fill out their online form. One of CannaMed representative will contact you as soon as possible to confirm your appointment. You may also schedule an appointment by calling their toll free number.